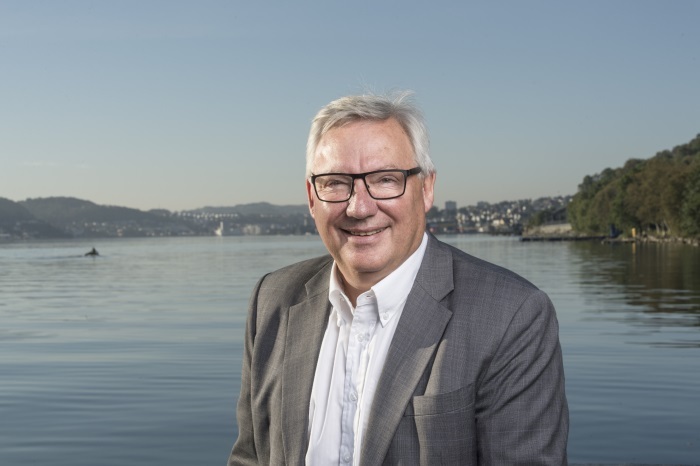 Optimarin has revealed that it has installed its USCG-approved ballast water treatment (BWT) technology on the Norwegian Polar Institute’s newbuild research vessel Kronprins Haakon. 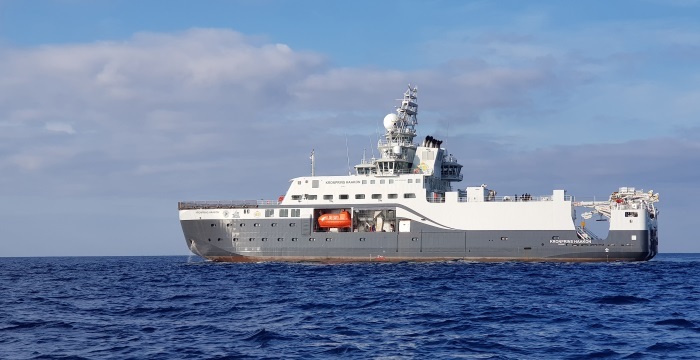 The 100m long, Fincanteri-built, state-of-the-art PC 3 icebreaker will be christened on 17 November, before going on to undertake year-round scientific assignments in ice-covered waters. Its 167 m³/h Optimarin Ballast System (OBS) will ensure optimal environmental stewardship, eliminating all organisms carried in ballast water, and complete global compliance. Previous: Somalia: Ten Years On, Is Somali Piracy Still a Threat?